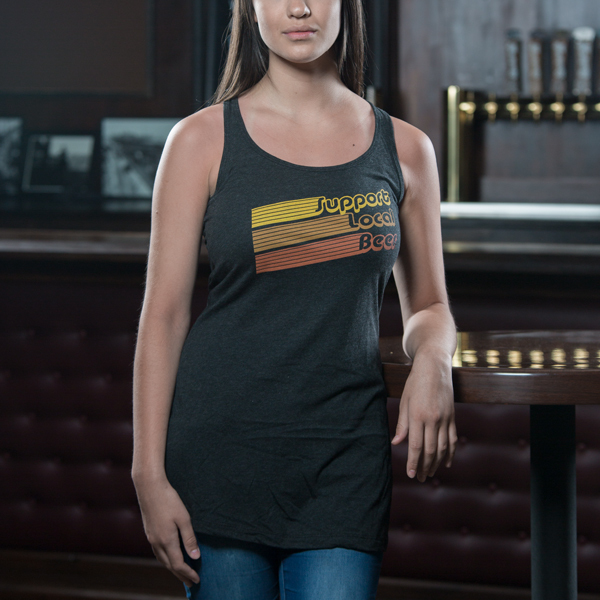 This casual racerback tank dress is made of a poly/cotton/rayon tri-blend, so it’s super soft and comfy. It hits about mid-thigh with a junior fit. 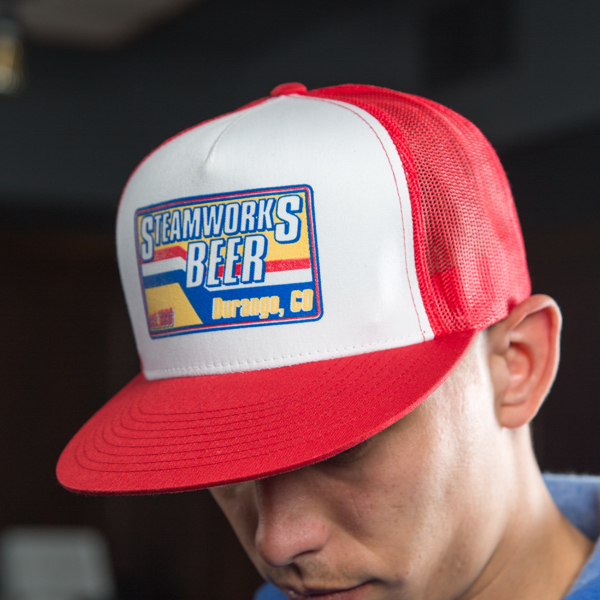 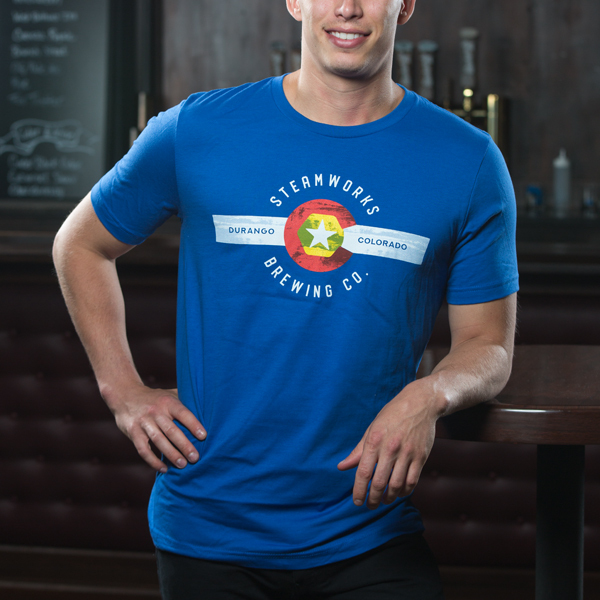 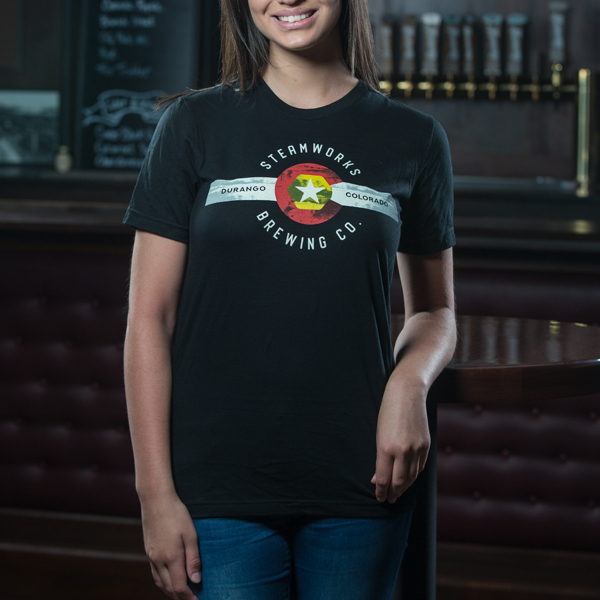 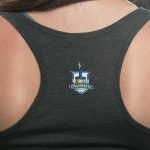 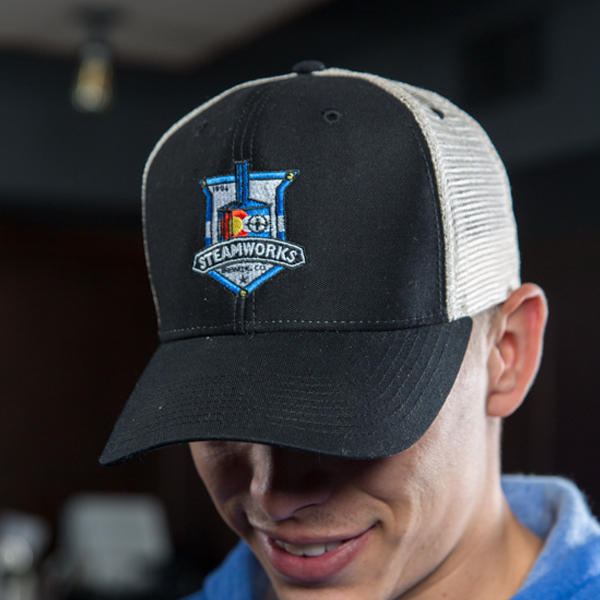 Features the retro Support Local Beer® slogan on the front and our classic logo on the back nape. 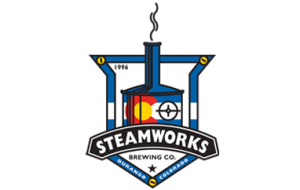 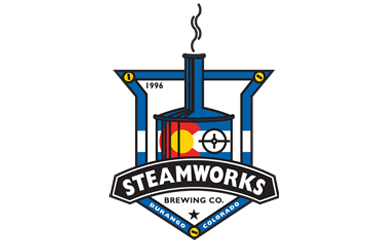 © 2019 Steamworks Brewing | All Rights Reserved.